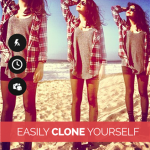 The Original Cloning App with over 15 MILLION satisfied users! 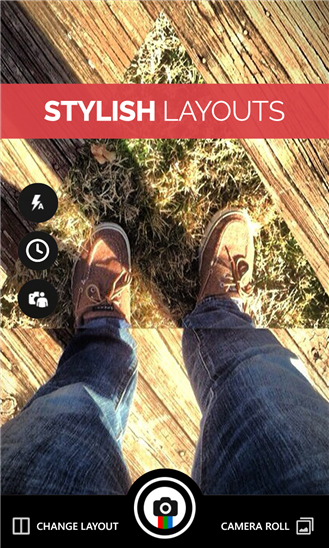 Split Pic divides your camera into several sections with 6 different layouts to choose from. You can choose to blend these images together creating a flawless looking special effect or make a sharp contrast between the photos to give it an artsy feel. The possibilities are limitless! ∆ First select your layout. Adjust the split bars to where you want them. 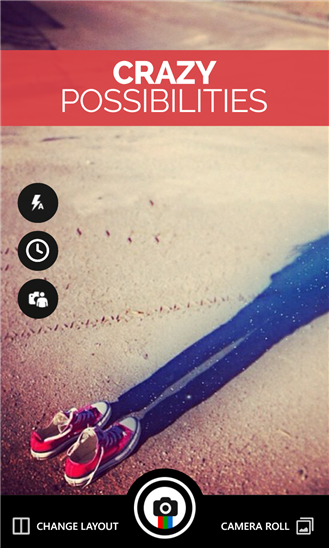 ∆ Snap your pic! Pictures shoot from left to right or top to bottom. 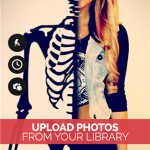 You can also add images from your library. ∆ Adjust your images. Readjust the split bars if you like, zoom in/out, or adjust your photos so they line up better. ∆ To blend or not to blend, it’s up to you! You can blend the images together to look like one photo and fool all your friends or keep the sharp contrast and show off your artistic side. 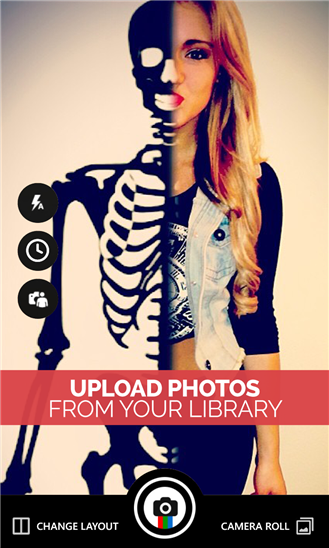 ∆ Choose from any of our amazing filters to get your Split Pic looking fly. ∆ Save it to your library or share it with friends! ∆ Having trouble or want to give us feedback? Use the built-in mailbox to contact us directly! ∆ Need ideas? 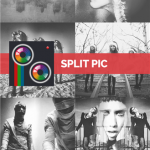 Check out our new Featured section to see what amazing images users are creating all around the world…maybe one day your Split Pic will be featured! Get outside and get creative! 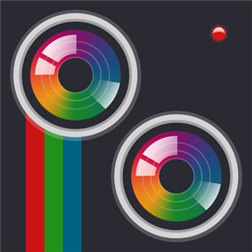 – Capture a series of photos to tell a story. 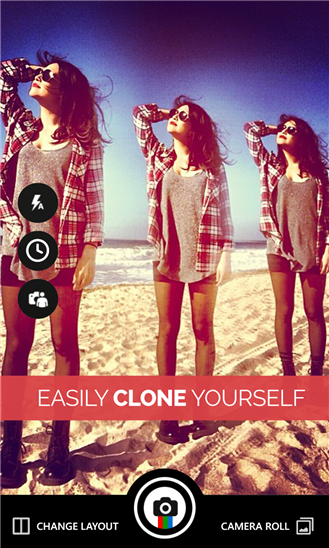 – Use the built-in timer and clone yourself so everyone thinks you have a twin! 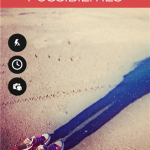 – Swap bodies with your best friend (even if its your dog). 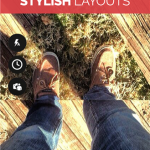 -Play with proportions by focusing on multiple subjects in different sections. 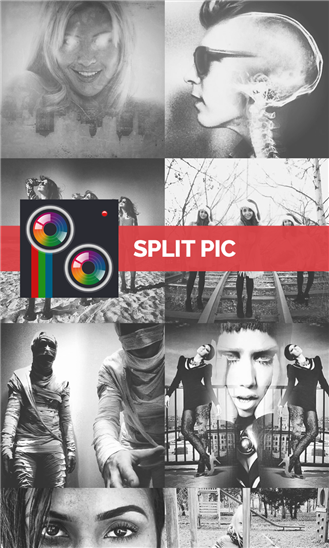 We can’t wait to see what you can come up with so be sure to post your images to Instagram and hashtag #splitpic!